IMSA SportsCar Championship team Scuderia Corsa will expand to become a part-time IndyCar team in 2019, with Chip Ganassi Racing outcast Ed Jones signed to drive. 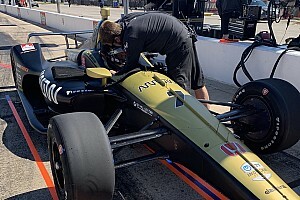 Jones will compete in 13 of the 17 2019 IndyCar races, including the Indianapolis 500 and all road and street courses, as Scuderia Corsa affiliates with Ed Carpenter Racing. 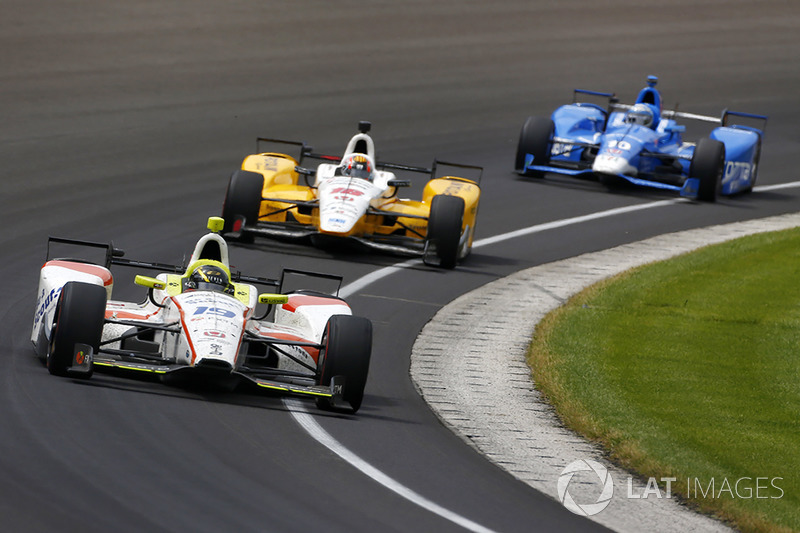 Scuderia Corsa made its IndyCar debut last year in the 2018 Indy 500, a race in which its driver Oriol Servia emerged as a late victory contender. 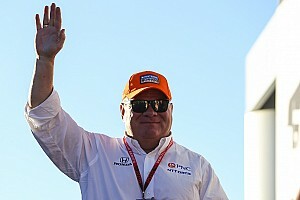 The IMSA team was known to be working on an IndyCar expansion, and had been linked to new Ganassi driver Felix Rosenqvist - who ultimately replaced Jones at the leading IndyCar team. Jones will now pilot the #20 Ed Carpenter Racing Scuderia Corsa car, which will be powered by a Chevrolet engine like the ECR outfit. “Joining Ed Carpenter Racing and Scuderia Corsa for the 2019 IndyCar Series is a fantastic opportunity to be a part of,” said Jones. “Both ECR and Scuderia Corsa have been successful in their respective series and I feel the combination of forces will be greatly beneficial. 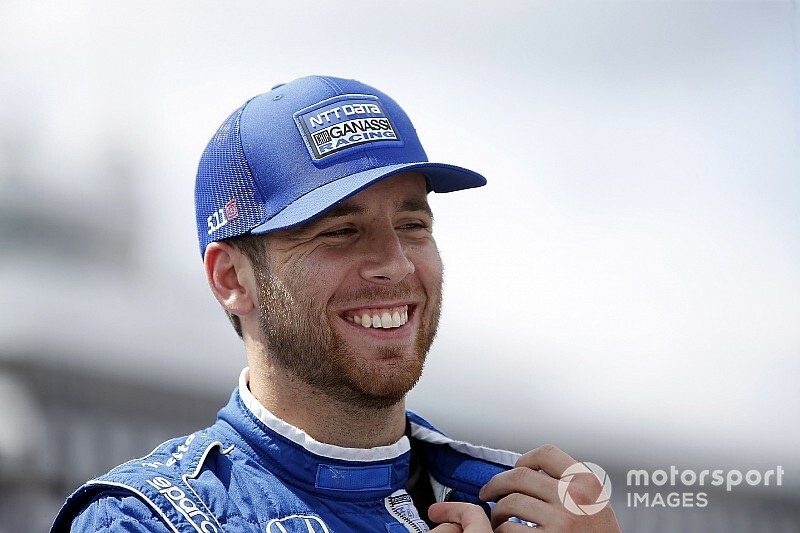 Jones starred in his first Indy 500 in 2017, driving as a rookie for Dale Coyne Racing, and earning a top-three finish which played a key part is his move to Ganassi. 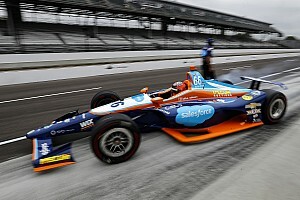 While he was unable to match current IndyCar champion Scott Dixon in 2018 due to a series of mistakes and technical problems, he believes ECR's track record at the Indy 500 is a key appeal to his new move. Team boss Ed Carpenter took pole for this year's race, and finished second to Will Power. “Ed Carpenter Racing has shown amazing speed the last few years at the Indianapolis 500," said Jones. "You can always expect the ECR cars to be at the front. Carpenter expressed his surprise that Jones was available for 2019. “I am very excited to welcome Ed Jones to the ECR family, as well as Scuderia Corsa and Giacomo [Mattioli],” said Carpenter. “I was very surprised when Ed became available at the end of the season. "I look forward to working together to get ECR back in Victory Lane." Scuderia Corsa team principal Mattioli praised Jones and ECR ahead of its debut season. “As we expand our racing efforts in the IndyCar Series I couldn’t think of anyone better than Ed Jones and Ed Carpenter Racing," said Mattioli. "We are thrilled to join them." ECR has re-signed Spencer Pigot to its full-time car, but Formula 2 convert Jordan King's future is less certain at the team as he seeks a full-time opportunity.